The Jamaalidays are coming to an end as the new year approaches, and clearance sales are popping up all over Jamaa! The Jamaaliday Gift Shop in the Diamond Shop and the Jamaaliday Alpha armor will only be available for the next 10 days! In addition to the Diamond Shop sales, the snowy topiaries in Sarepia Forest's Topiary Shop will also be leaving! For 500 gems each, you can get Lit Topiaries of your favorite animals, including tigers, foxes, cougars, and coyotes! Remember, if you don't get these items in time, you can still trade for them later! 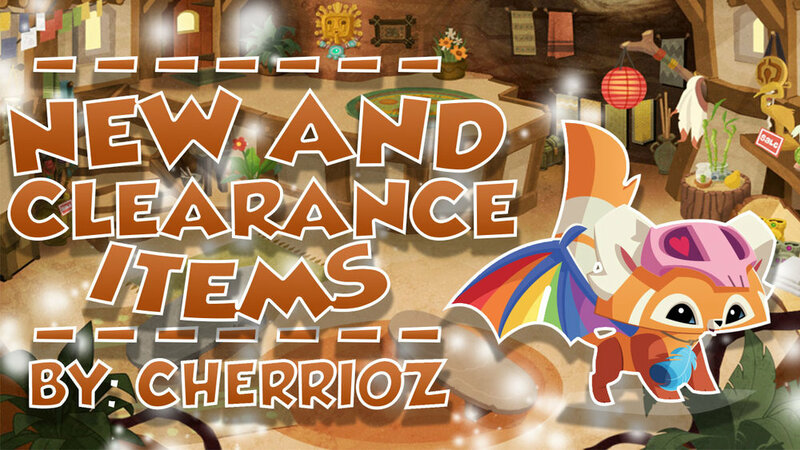 Don't forget to check back in with the Animal Jam Archives for news on the latest new and clearance items around Jamaa!